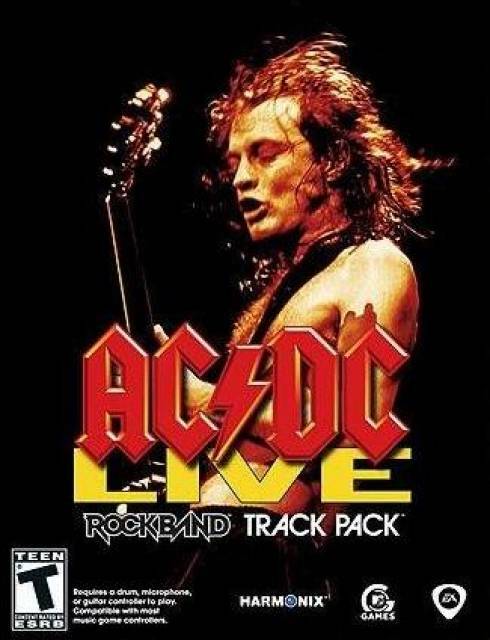 AC/DC Live is a standalone expansion for the Rock Band platform. It features 18 of the classic rock band's most popular songs, recorded live during concert. New 360 and PS3 versions contain a code that allows the songs to be imported int...MoreAC/DC Live is a standalone expansion for the Rock Band platform. It features 18 of the classic rock band's most popular songs, recorded live during concert. New 360 and PS3 versions contain a code that allows the songs to be imported into other Rock Band titles as DLC.